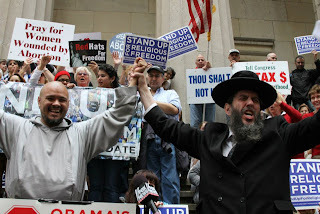 Rabbi Levin To The REMNANT:Defeat Homosexualist Romney | RabbiLevin.com - Fighting for Morality! Rabbi Levin urges theRemnant to reject Romney & let the 2 Houses of Congress act as a loyal opposition to Obama. Do not embrace Romney which means accepting his support of everything on the homosexual agenda short of marriage. This spiritual stragety is the best insurance policy for pure children & grandchildren.